The Power Supply for your 3D Printer is just that, it provides the power your Printer needs to operate. Many 3D Printers use the equivalent of the adaptor used with many laptop computers. All Printers have a limit as to the maximum temperature the Extruder can reach to facilitate Prints. We would like our readers to take note that many 3D Printers sold today, especially those readily affordable, are able to Print at temperatures up to 300 degrees Fahrenheit/~149 degrees Celsius, which will work well for Filaments such as ABS and PLA. 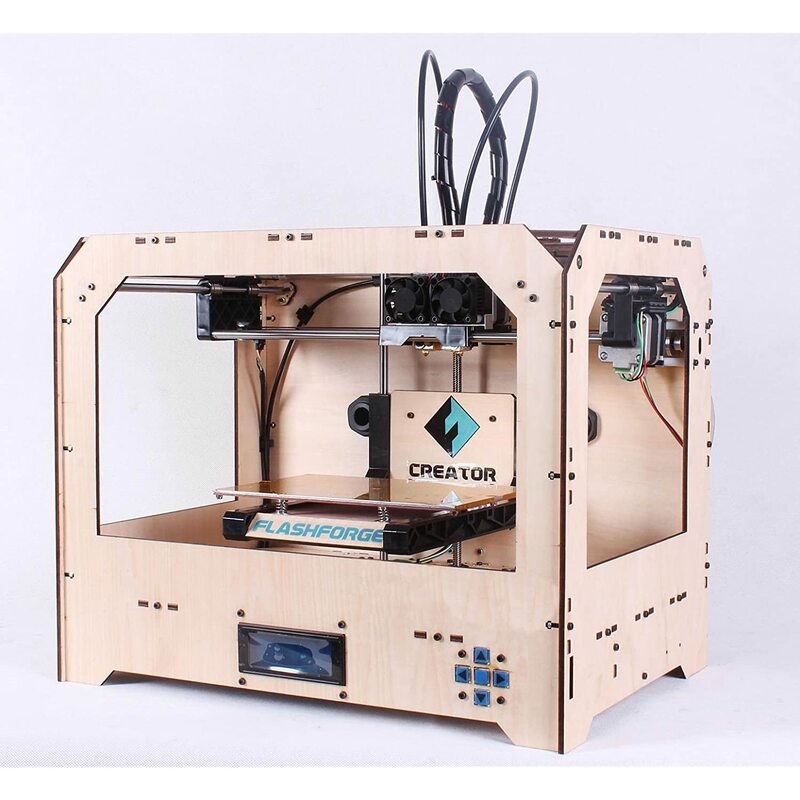 As far as we have seen, all Open Source 3D Printers can use third-party parts easily so you should be able to purchase an Extruder that can handle the higher temperatures that specialized Filaments, such as Laywood-D3, Taulman 618, and Taulman 645, need. When making any upgrades to your 3D printer make sure to consider the additional power that part may require. This entry was posted in The Basics and tagged 3D Printer Filaments, 3D Printer Upgrades, allabout3dprinting.com, Extruder, Power Supply, Printing Tip, The Basics. Bookmark the permalink.